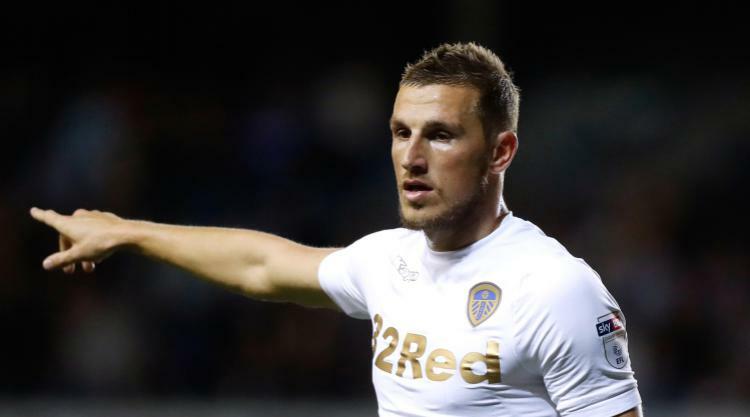 Leeds have offered Chris Wood a three-year contract extension in a bid to keep the New Zealand striker at Elland Road, Press Association Sport understands. The prolific forward hit 30 goals in all competitions for Leeds last year, leading to strong interest from a host of suitors. Leeds are thought to have already rejected two bids from Burnley for the 25-year-old, and will now hope their new offer will be enough to retain his services. Burnley boss Sean Dyche has identified Wood as the ideal replacement for Andre Gray, who joined Watford for £18million. But now Elland Road bosses are intent on snubbing any further bids, with this new deal designed to keep their star asset tied down until 2020. Wood struck 27 goals in 44 Championship appearances last term and is already off the mark in the new campaign, having found the net in the 3-2 win over Bolton. Leeds have already secured new deals for midfielder Eunan O'Kane and defenders Gaetano Berardi and Liam Cooper.